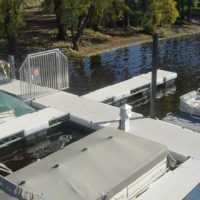 Be safe walking on your Hewitt dock with a custom railing. 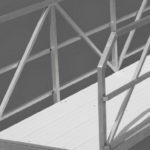 Choose from four hand railing styles. 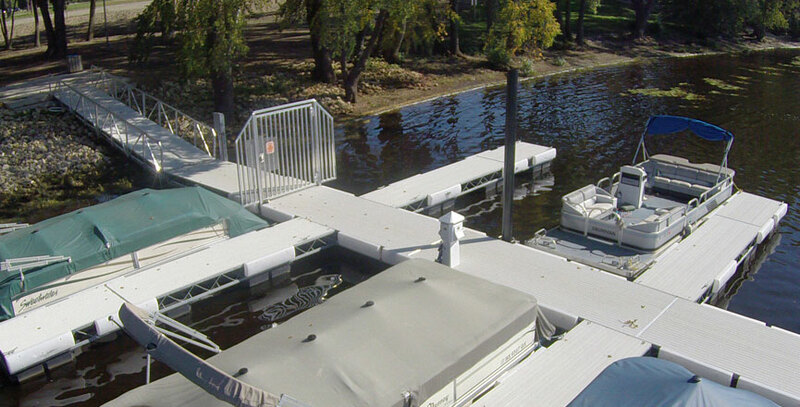 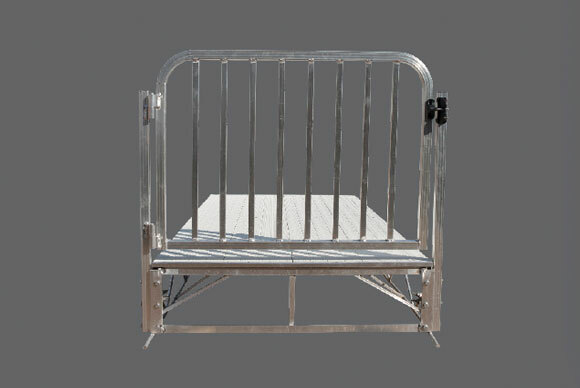 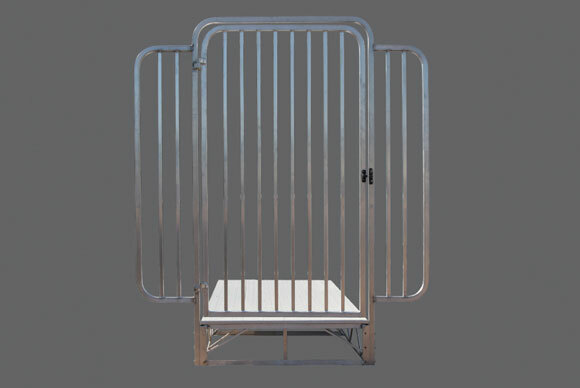 Full-height security gate or mid-height access gate options available to secure your belongings on your dock. 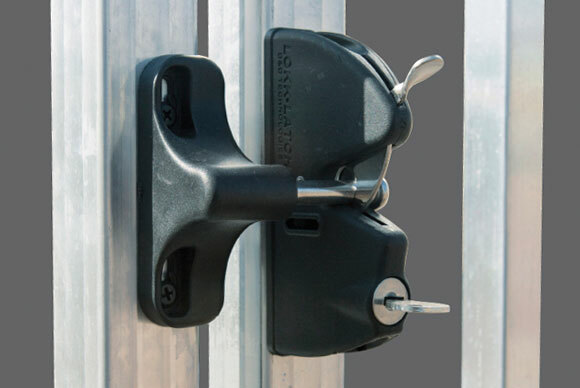 Both include keyed gate lock.